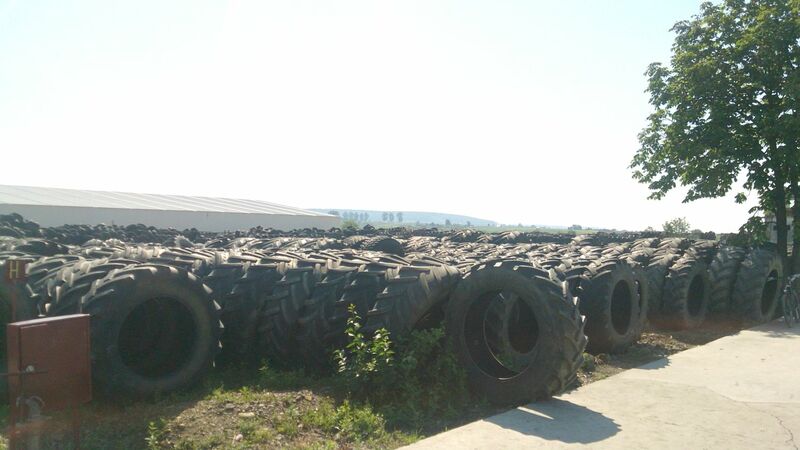 Large selection of used agricultural tyres and industrial tyres available. Being a tyre collector we do collect all types of tyres. Some of them are agricultural and industrial tyres. Usually these tires are difficult to dispose. Most of the tires we collect are from Switzerland. Few of them are from Romania. We inspect all of these tires to check if there are still good for reuse. During the inspection if small damages that can be repaired, we send the tire to our reparation unit. Our repair unit has a lot of experience. Hundreds of tires are repaired every day. Also, we repair tires for our customers. After repair we recheck the tire to make sure if it is good for reuse. Our stocks of industrial and agricultural tires are growing every day. 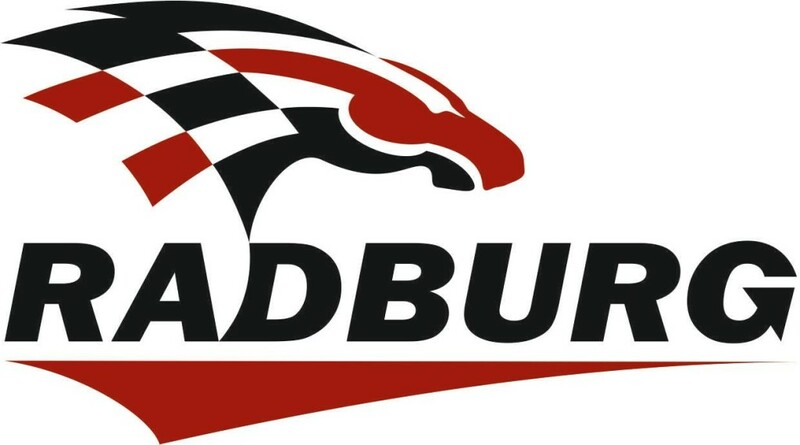 We do have in plan to start retreading industrial and agricultural tires in the near future. We have thousands available, more agricultural tires than industrial. A larger selection of agricultural tires is available. For more details and specifications please to contact us.